Create your ultimate minecraft adventure. 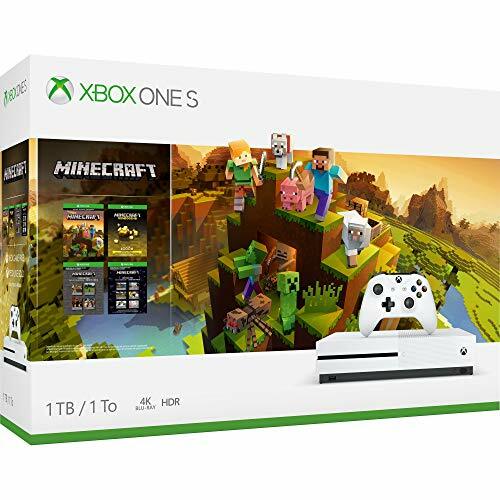 [pre-orderown] the xbox one s minecraft creators bundle (1tb) & be part of a worldwide phenomenon. 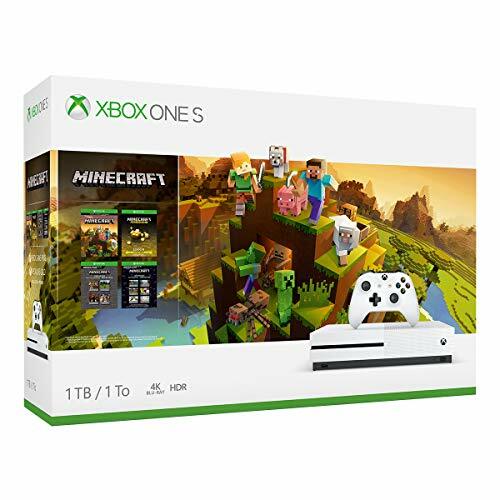 This bundle features the xbox one s console with 4k ultra hd blu-ray, 4k video streaming, wireless controller & high dynamic range, plus a full-game download of minecraft plus the starter pack, creators pack, & 1,000 minecoins. 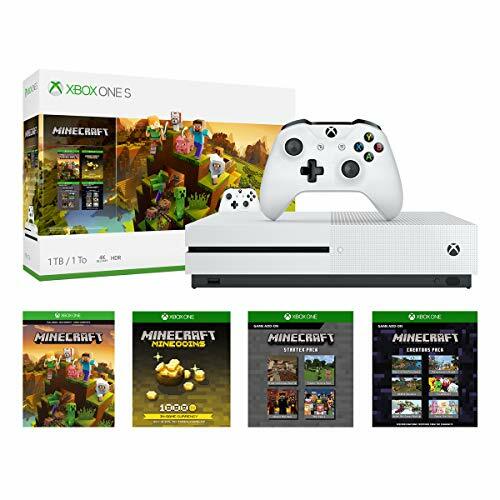 Build, dig, & craft with friends online with a 14-day xbox live gold trial. 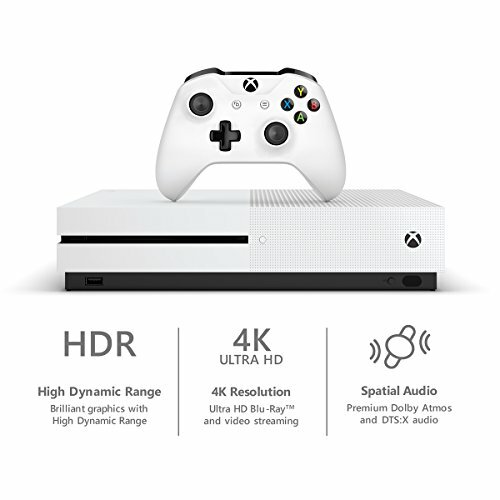 With over 1,300 great games including today's blockbusters, 200 console exclusives, & 400 xbox classics, there's never been a better time to game with xbox one. Entertainment software rating board (esrb) everyone 10 plus content description: fantasy violence.